Draco. . Wallpaper and background images in the Drago Malfoy club tagged: draco draco malfoy malfoy slytherin cute cool love. 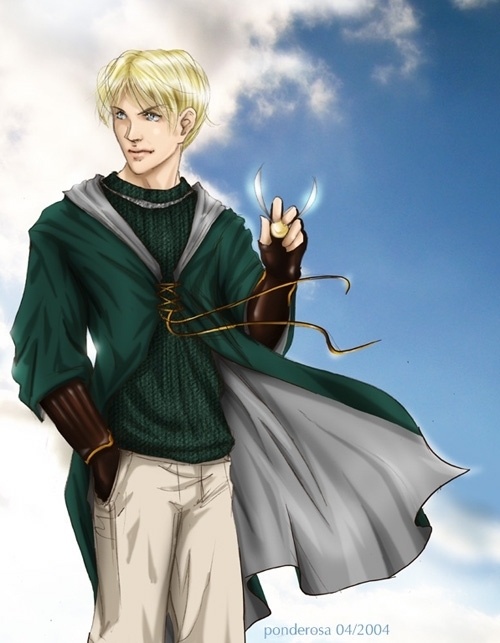 This Drago Malfoy fan art contains surcoat and tabard. There might also be lippizan, lipizzan, and lippizaner.